Need a versatile, do it all cook spoon? Well, I got it. 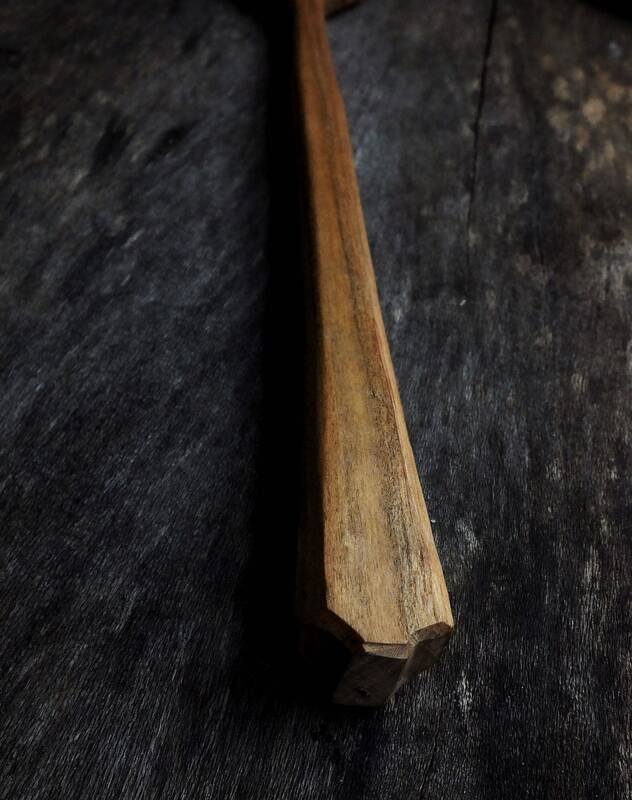 Heartwood cherry and the unique shape make these cook spoons stand out in anyone’s kitchen. 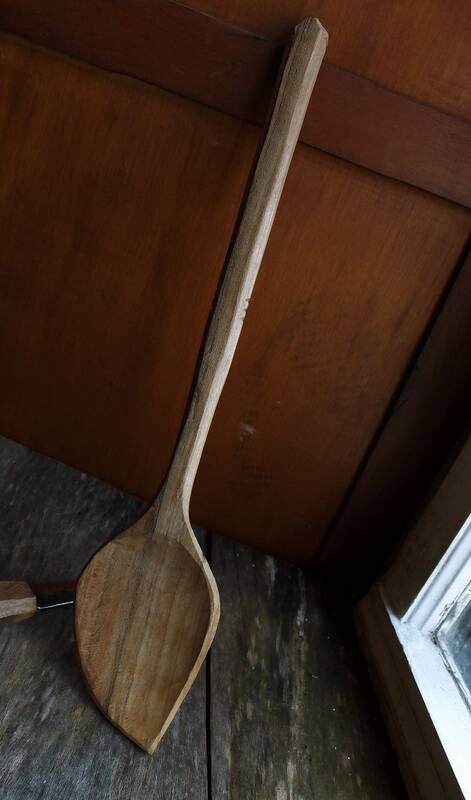 My most popular spoon, these are the workhorse of the kitchen. 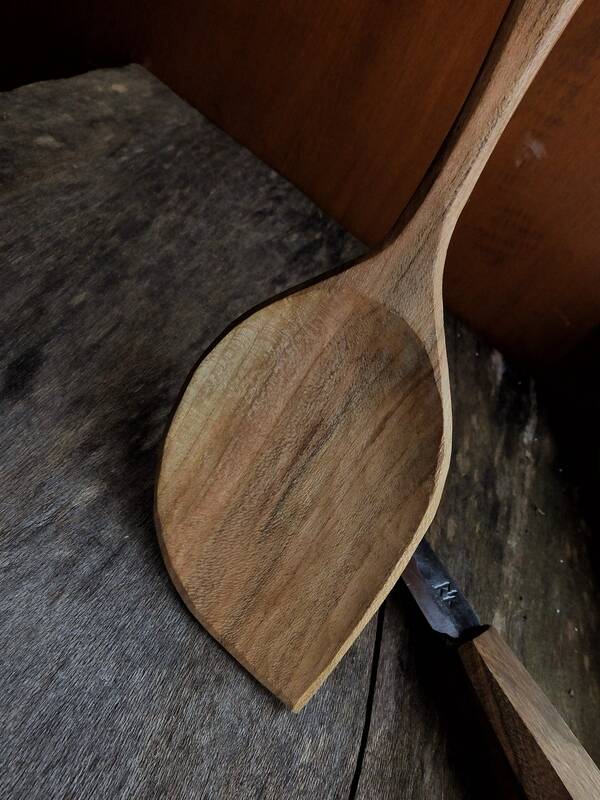 The “leaf” shape allows the spoon to reach even the deepest corners of the pot or pan, and the thin, flat edge is perfect for scraping and stirring. These are a favorite among cast iron chefs everywhere since they won’t damage their precious cast iron pans but still have the strength to get down and dirty. Built to last, they will be the go to cook spoon! Need something for a unique Valentines Day gift? 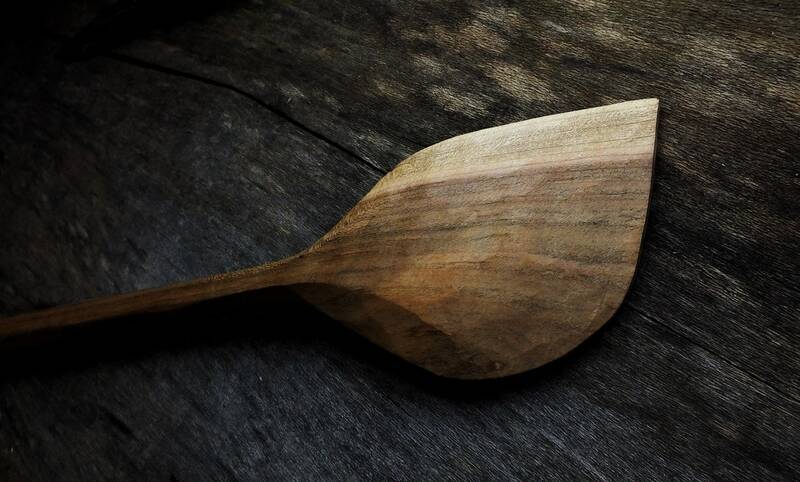 Who wouldn’t cherish one of these hand carved spoons.